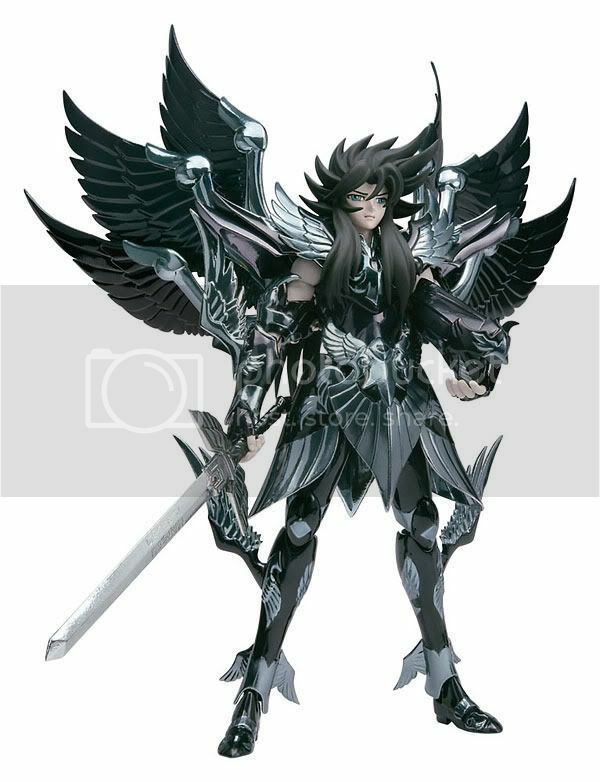 Bandai is going to release the Saint Cloth Myth: God of Underworld Hades action figure from the classic manga/anime Saint Seiya. 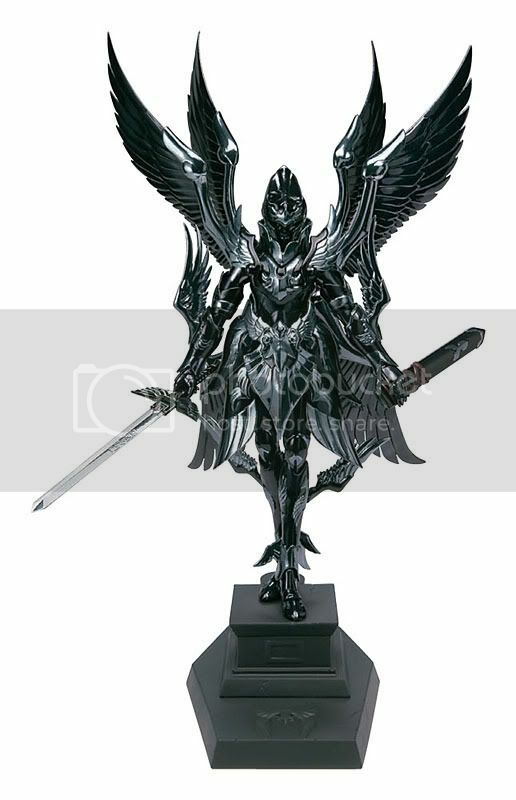 This figure will be released in March 2011 around 7,500 Yen. Finally Hades is coming down to earth in his God Cloth. I don't know if it's about the photograph or not, but i'm not fully excited about this release. Maybe because i saw this and didn't think that Hades looked that great in his God Cloth. He is just too plain for a God in his caliber. I even thought that the Twin's God Cloth (Thanatos & Hypnos) both look scarier than him. But there is another thing that covers my hesitation, it is his Object! I could only say, "it's amazing". It perfectly suits a God of Underworld's icon.